Packed with features XAVC, SLog2 or 3, MPEG 4 SStp, 1~150fps, 2000 ISO. 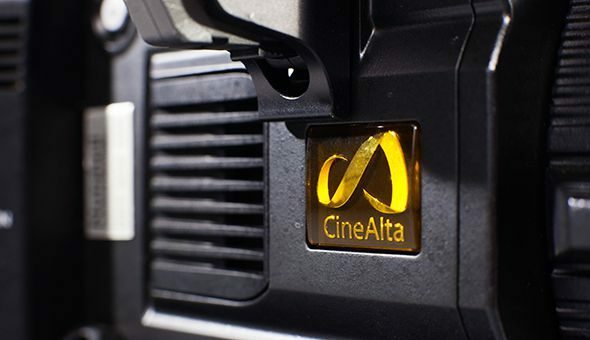 Packed with features like XAVC, SLog2 or 3, MPEG 4 SStp, 1~150fps, 2000 ISO. 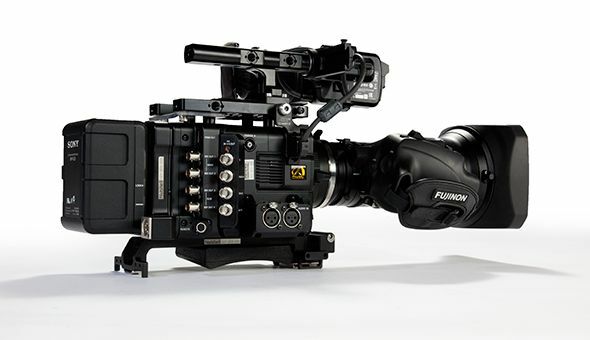 This camera is small, light and very capable, in todays’ market. 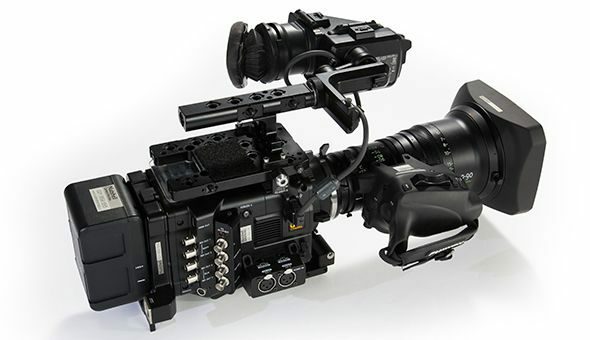 You can record 4K, HD or whatever your project requires. 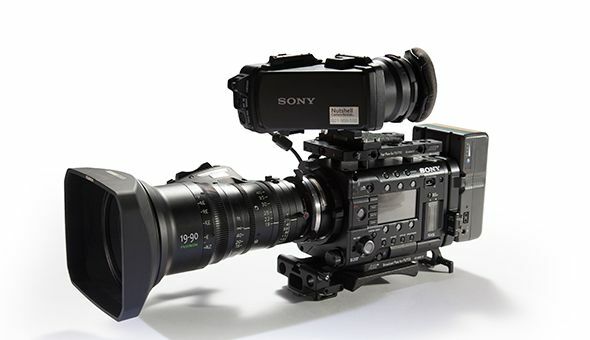 Check out the range of suitable PL lenses on this site, or ask about the SONY FZ to PL adapter which allows use of 2/3rds inch zooms, for more Run & Gun shooting. Lens Mount Native Sony FZ mount, Includes PL Mount adapter.